Minapa Undrallu(Uddu Unde) is an Authentic Vysyas Recipe made during occasions like Vinayaka Chavithi & varalakshmi vratham. 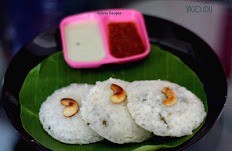 It is also a healthy and filling dumplings made with Toor dal, urad dal and some spices,so it is packed with proteins.This dumpling is also used as a filling inside kudumulu(kozhukkatai).Also served as a breakfast. Toor Dal - 1 cup. Baking Soda - a Generous Pinch. Curry leaves - 2 sprig. Soak the Toor dal + urad dal for 2 hours with needed water. 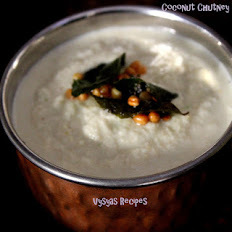 Grind Coconut+cumin seeds+Pepper corns+Red chillies +Green chillies + salt into a coarse paste in a mixie or blender. Then drain the water, add soaked dal with it , and grind into a little coarse & thick paste, by sprinkling water little by little. Add pinch of baking soda and lemon juice to the paste and mix well. Temper with mustard seeds and curry leaves, and pour the tadka over it. Grease the plate,make lemon sized balls,place the balls over the plate & steam cook for 20 minutes. Now Minapa Undrallu is ready. Add water little by little to grind, if watery can't hold dumplings. Adding baking soda gives softness to dumplings. Adding both Red & green chillies gives spiceness to undrallu. Add water to the bottom of steamer, when it comes to rolling boil, moderate the flame and place the steamer plate to steam cook. 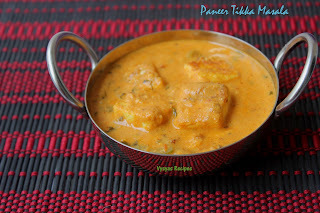 you can also use idli mould to steam cook. 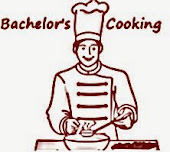 if u r using cooker to steam cook, not necessary to put the weight. That is simply amazing. Quite an invention by adding coconut. 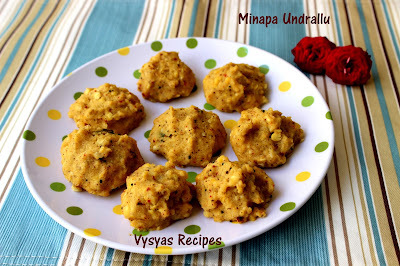 These urad dal dumplings look so healthy and delicious. Lovely share, Gayathri. Very interesting to know about this name and the recipe. 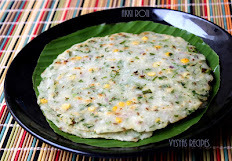 We make similar dumplings as stuffing for kozhukattai but with urad dal alone. You have a great blog!